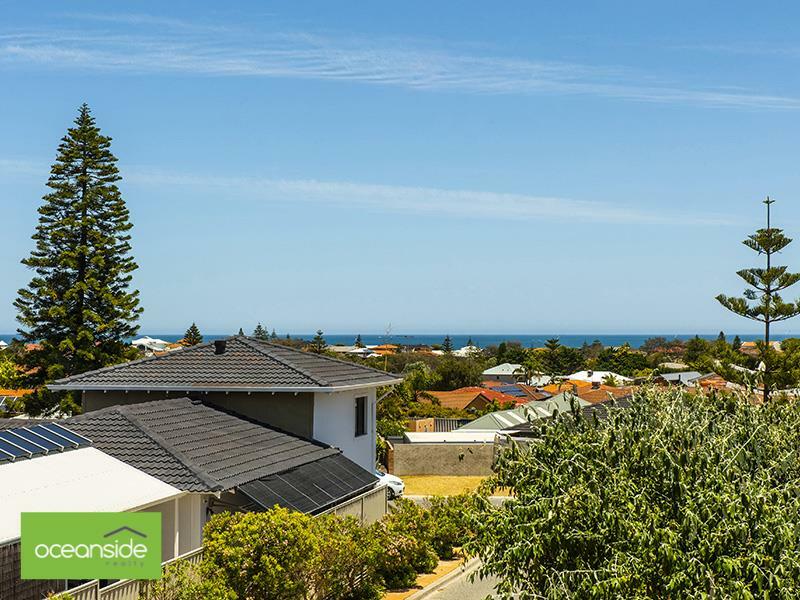 Splendid Ocean Views, Endless Sunsets, Generous Floor Plan, Adequate External Grounds (without too much upkeep), Extremely Private, Very Safe and offers Security which includes a double garage with internal access. This is the property for you! You will be hard-pressed to find a substitute for this rare gem. There are very few properties that provide the outstanding qualities and attributes this unique property has to offer. An ideal property for buyers looking to down size, first home buyer, retiree, FIFO worker, professional couple or investor. This is a fantastic lock and leave property within in close proximity to public transport with a bus stop just metres away. 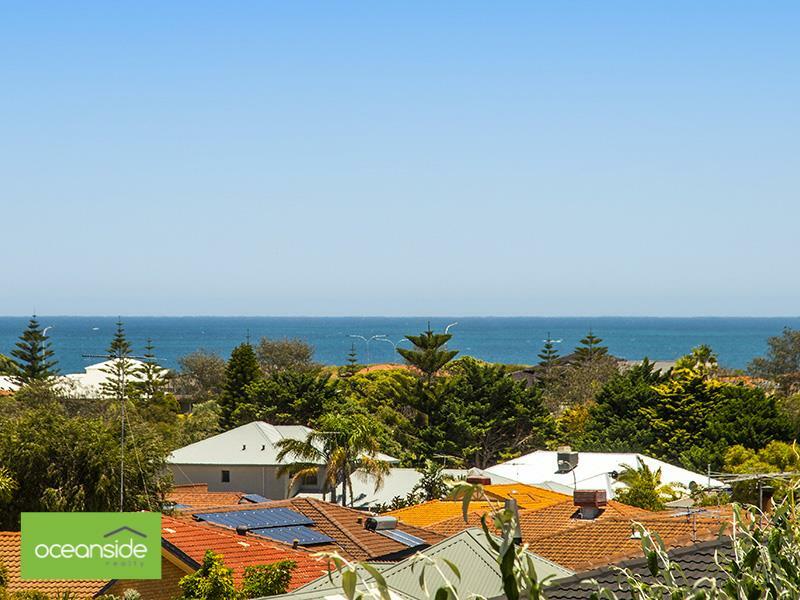 Short walk to the local Shopping Centre, parks, coastline and beach. 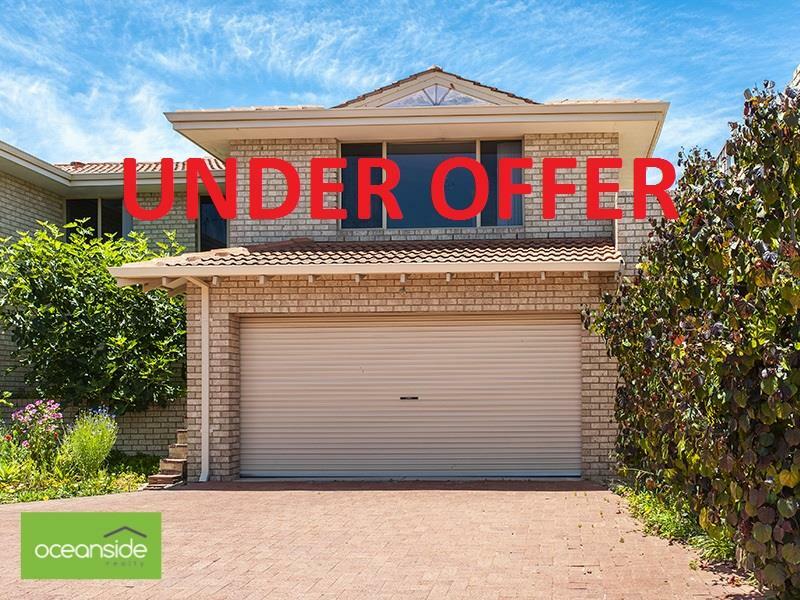 A short drive to Joondalup Shopping Precinct, Whitford City Shopping Centre and freeway access. Call Angela or Terry today to arrange a viewing.